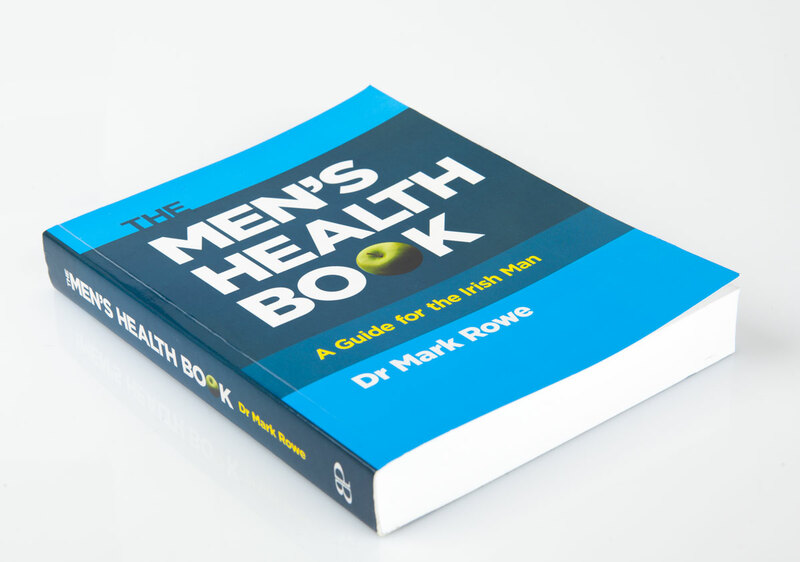 written by Dr. Mark Rowe. 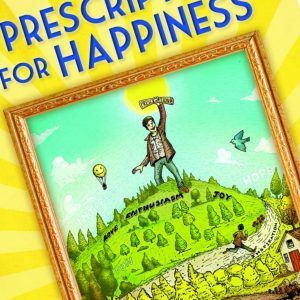 In this groundbreaking book Dr. Mark Rowe draws on philosophy, psychology and years of experience as a medical doctor to explain what happiness is – and what it isn’t. He explores how happiness affects your success in life and details how to apply his Ten Commitments to increase your well-being and reduce needless negativity. 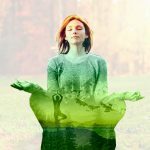 A Prescription for Happiness offers all the practical guidance you need to transform your life and unleash your true potential. Mark’s message is one of possibility. You can choose to embrace more of the rich opportunities life offers. 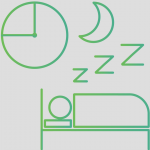 You can bring balance, calm and contentment to your work, your play and your relationships. You can live your life in a way that has purpose and meaning. In short, you can choose happiness. 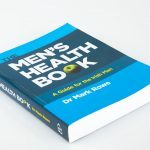 The Men’s Health Book provides information on conditions which particularly affect men. It covers issues including impotence, exercise, heart disease, stress and the prostate. 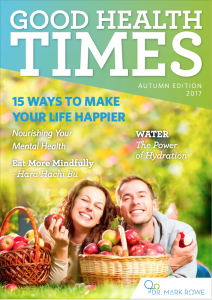 The book can be purchased in bookstores nationwide or at the Waterford Health Park or visit Blackhall Publishing to purchase online. * All royalties from the book go to the Marie Keating Foundation.